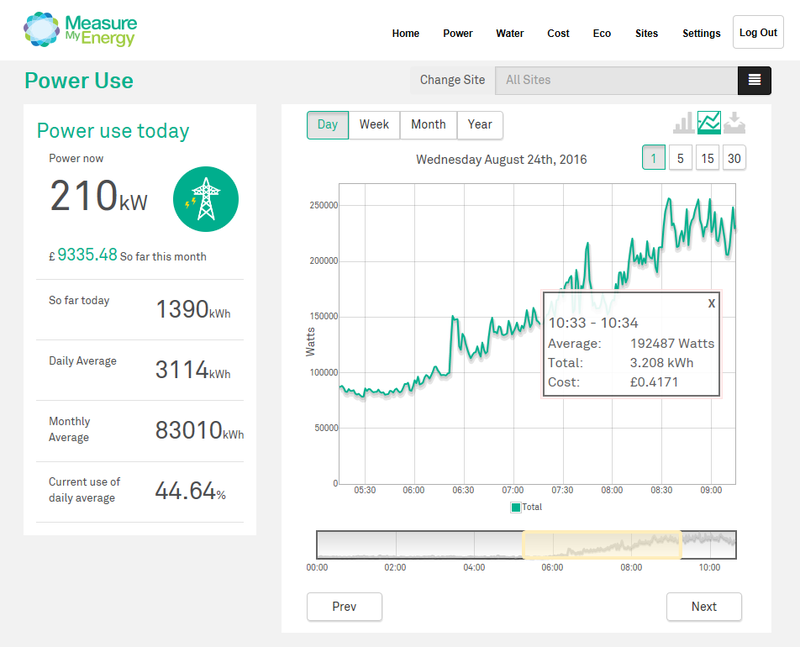 Mace’s project are using an engaging and simple to use online energy monitoring system to better manage site energy and water consumption, and contribute to reducing carbon emissions. Sub-meters have been installed across the site to improve awareness of the site equipment and zones, such as tower cranes, lighting zones and office accommodation. The system has already enabled one project to identify improvements to reduce the energy used in the drying room, optimise timers on external lighting, measure and report energy efficiency proposals in the site canteen and improve the startup process for tower cranes. The system has also been useful in tracking the time of the site works to ensure that the working hours are maintained in line with the sites planning conditions.